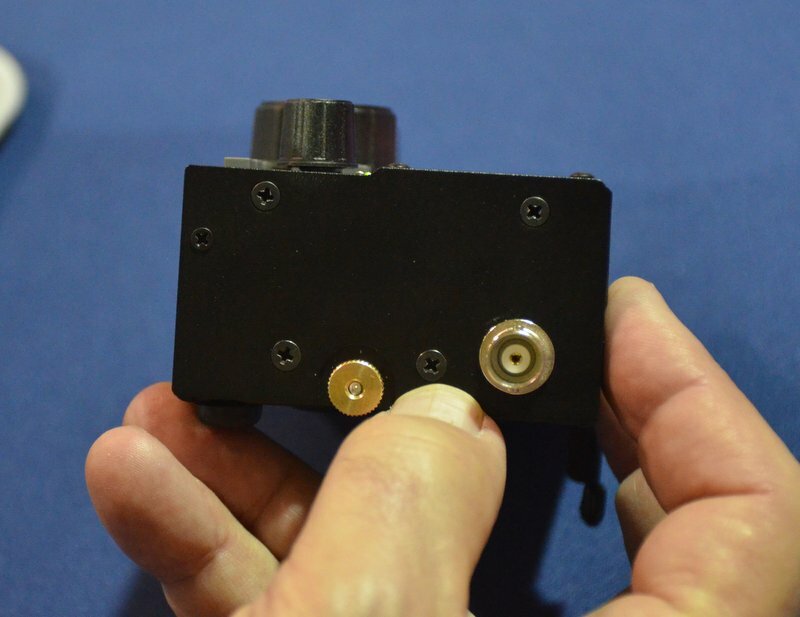 One of the benefits of being an inside exhibitor at the Dayton Hamvention is the ability to visit with vendors and exhibitors on Thursday, prior to all of the traffic that happens on Friday, Saturday and Sunday. 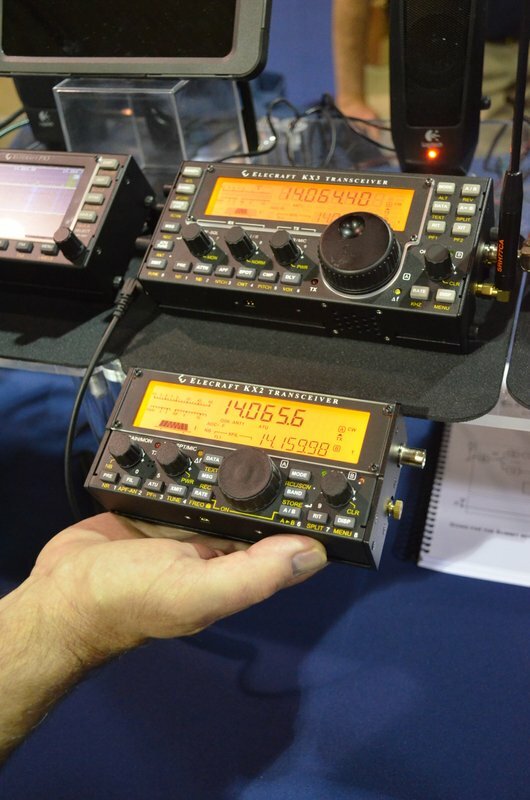 Elecraft’s booth is always epically busy during the Hamvention–and this year will be no exception, I’m sure. It was nice to visit and get one-on-one time with the KX2 with no crowds. 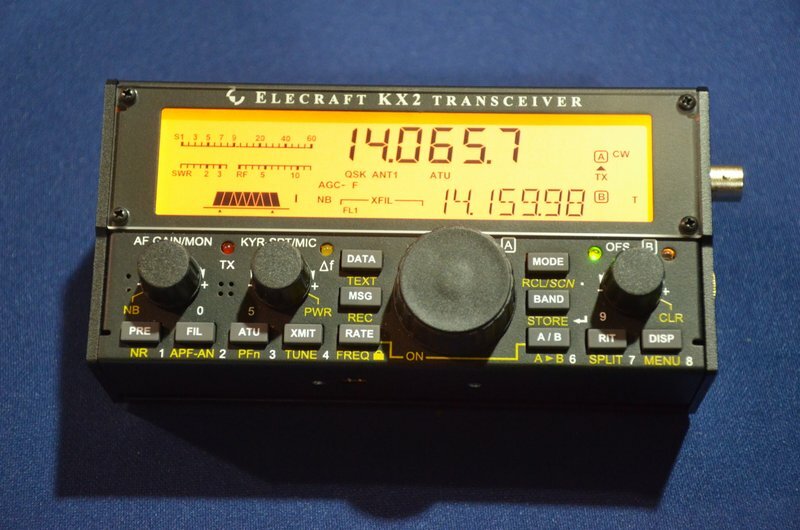 Many thanks to the staff at Elecraft–especially David Shoaf–who gave me a quick tour of the KX2 and allowed me to take a few photos. 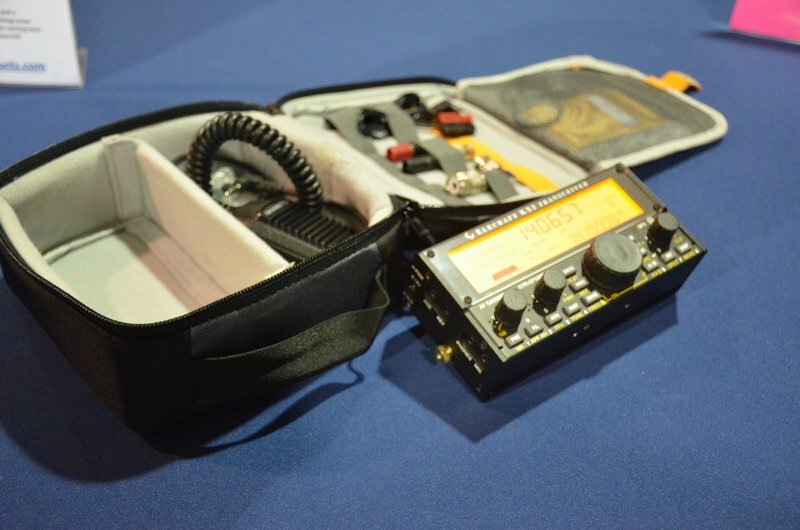 The KX2 is smaller than it even appears in most of the photos Elecraft has published. It’s roughly the size of the KX1, but somehow manages to fit the same backlit display of the KX3. They’ve done a pretty good job of designing this rig to accommodate a lot of features–but to be clear, it doesn’t have as many features of it’s “bigger” brother, the KX3. The KX2 is actually much smaller than the KX3. I am very tempted to purchase a KX2 for review, but may hold out for a few months. I would like to review it after my summer travels, though. 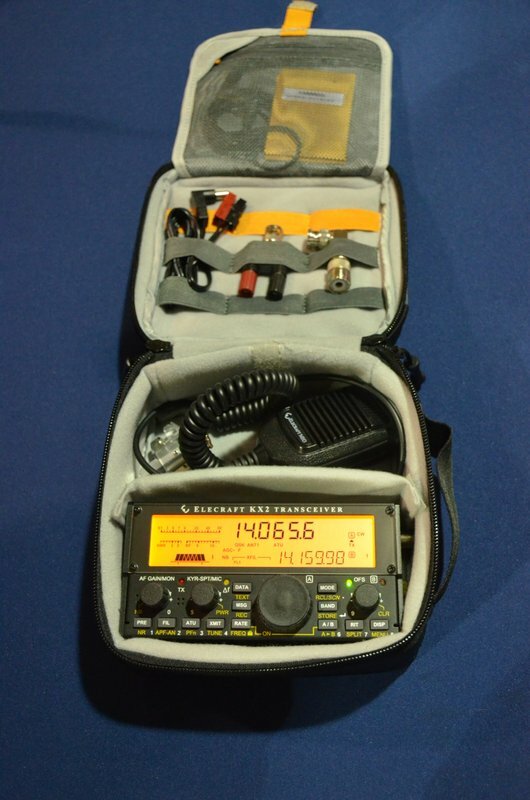 In truth, I love my KX3 and it serves me well: since I like the KX3 form-factor, it covers more bands than the KX2 and has a great general coverage receiver with AM mode for SWLing, I have no need for the KX2. The price point for a KX2 is a tough one, as well: after adding an internal ATU and paying taxes, you’re staring at $1,000 US. 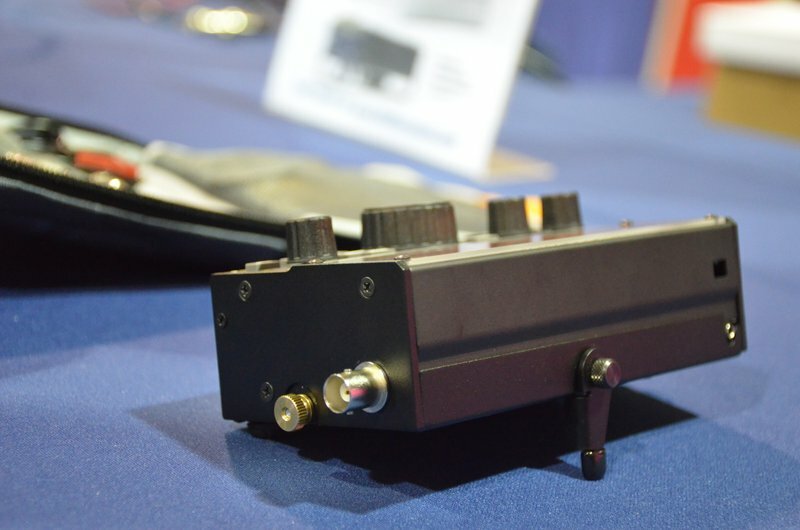 Still: if you want almost all of the features of the KX3, yet something even more compact–something that can even be operated as a handheld!–the KX2 will serve you well. It’s certainly a clever piece of kit. I will plan to review the KX2 later this year. 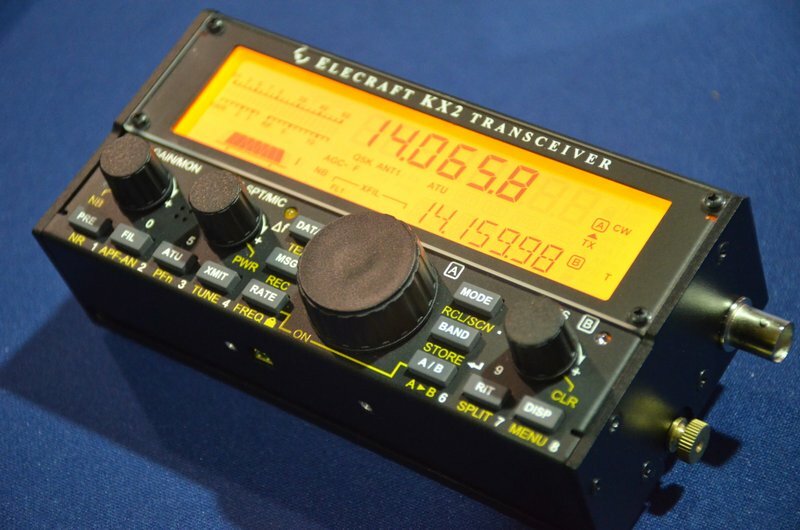 Click here to download the Elecraft KX2 spec sheet. 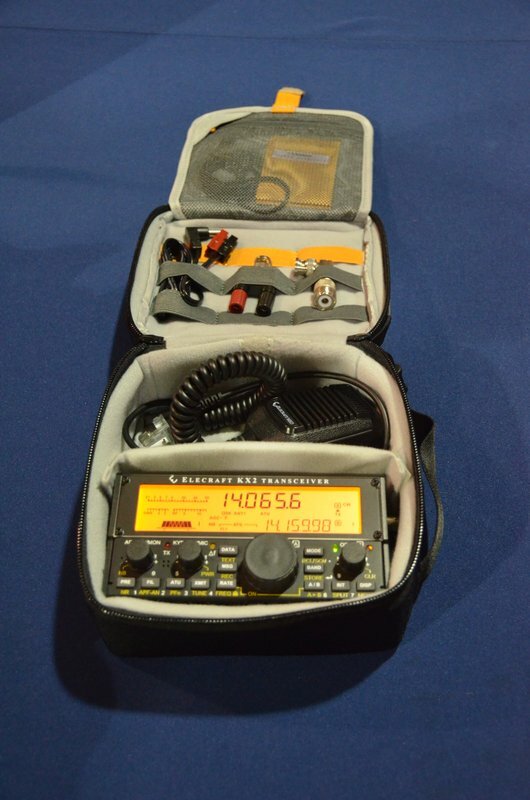 This entry was posted in Ham Radio, New Products, News, Photos, Shortwave Radio and tagged Elecraft, Elecraft KX2, Elecraft KX2 Photos, KX2 on May 19, 2016 by Thomas. 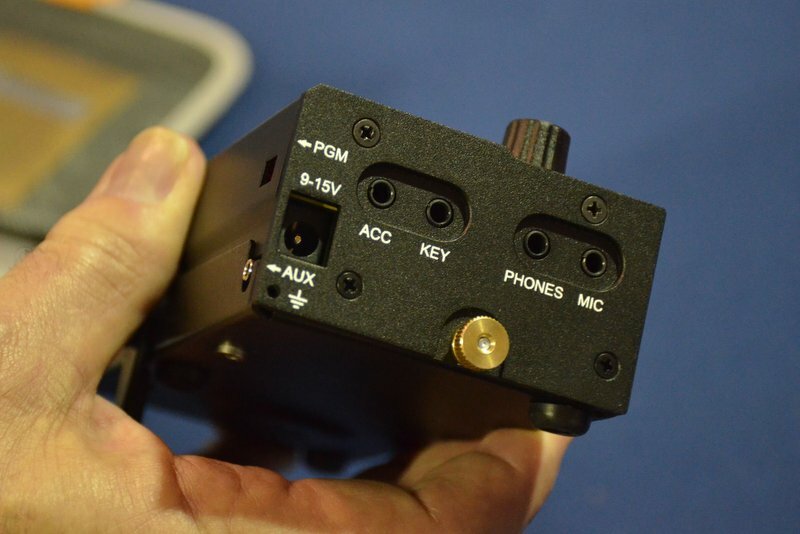 You can use USB or LSB to copy AM on the KX2. 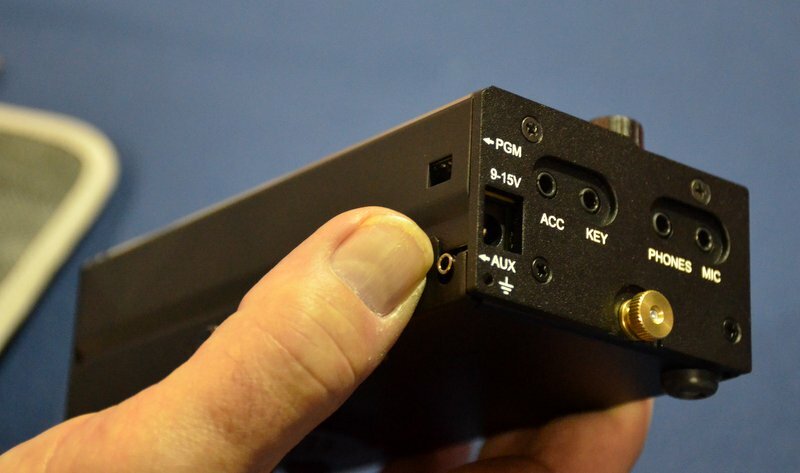 This actually works really well; you can choose the sideband that has lower QRM, and widen the AF passband out as far as 4 kHz (equivalent to an 8-kHz AM filter). I may also add AM to the firmware in the future. Thanks Wayne, I guess I’ve really only done AM listening on AM mode – my Sony SW7600 does have SSB but I’ve only used that recently to double check Ham reception. Ha! 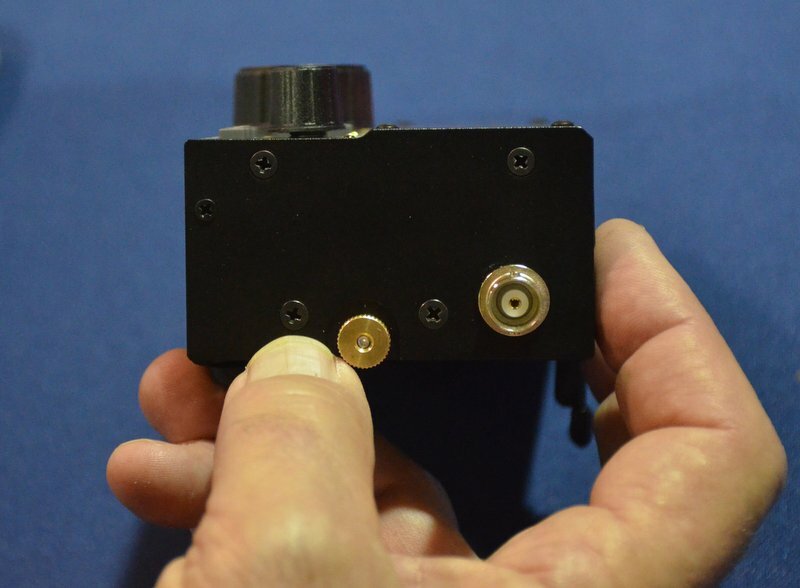 I just did an NPOTA activation with my KX3 today. Great little machine! 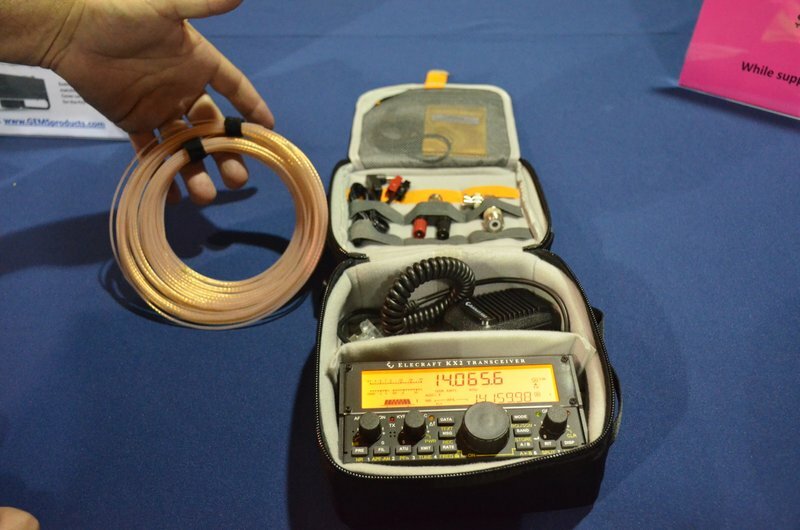 What antenna is that next to the bag? I just can’t get enthused over these radios. If I bought one, I would be afraid to take it out of the house. My old MFJ 9040 is still going strong and I have a reasonable shot of fixing it if needed. Its a great radio I’m sure just not for me. Picked up one today at Dayton. Not much use yet, or comments. Wish the main tuning knob was better quality. But for the dollars and something this small with an internal tuner and all day battery, I couldn’t pass it up. Are there plans to sell them off the floor (walk away with one), or will they be Taking orders? 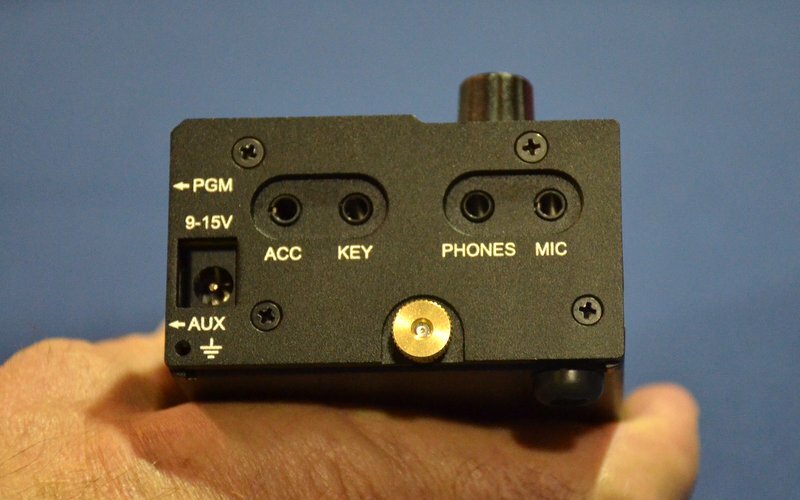 That answers my question….no IQ out…..unless ACC port supplies this….still want one though. 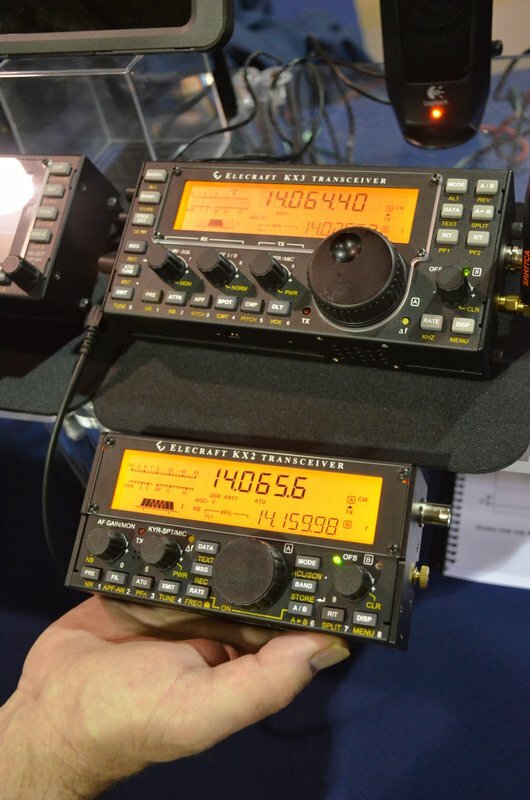 I wish the UK had a company like Elecraft. I can confirm that the KX2 has no IQ out. They had to limit some features simply due to the compact size.